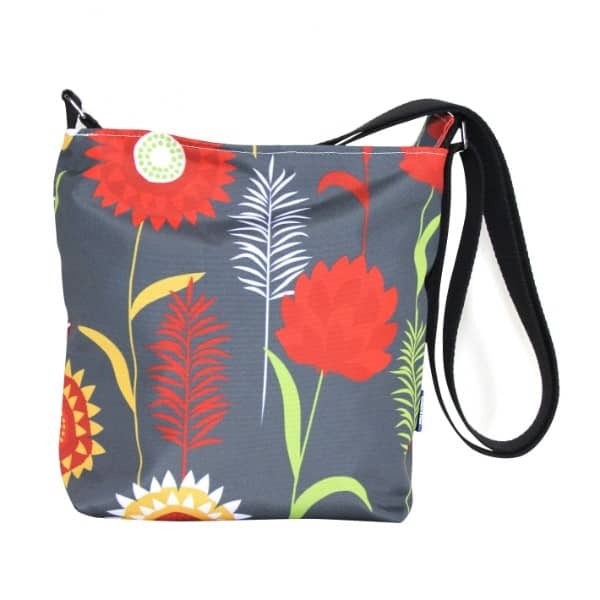 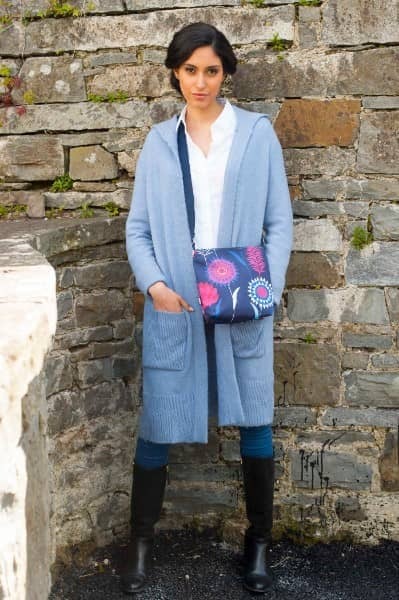 The Small Cross Body Zip Top Bag is a neat, light bag that has an adjustable strap, could go across the body or be a shoulder bag, has a zip top, an inside pocket, a key clip and looks good. 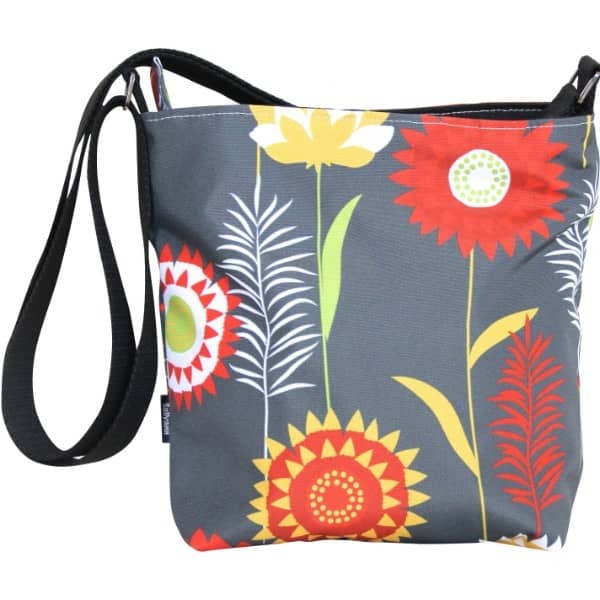 These bags are just the handiest bags – many have been bought as a holiday bag. 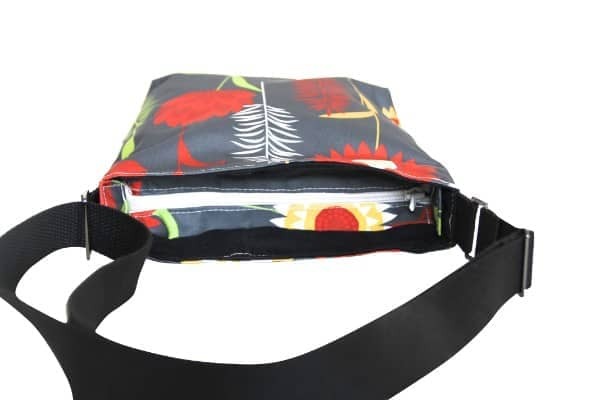 My Small Cross Body Zip Top Bags are great for outdoor activities like dog walking or running to the shops – they are perfect for your keys, purse, phone and dog treats.